Smith's 783Pave brings over 20 years of experience to every project. We have proudly served over 8,000 customers in the New York capital district. 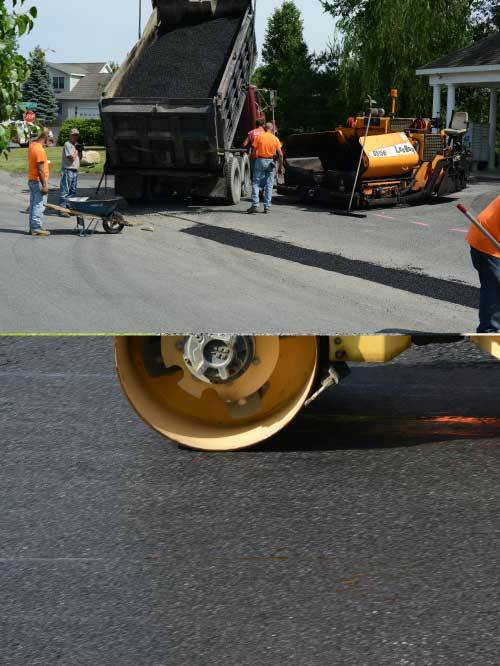 We are the most experienced asphalt paving company in the Albany region, and our dedication to providing quality service has earned the trust of our residential and commercial clients. 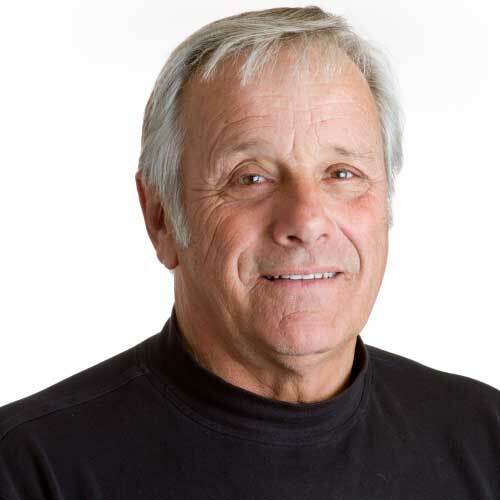 Give us a call today and let us show you how our skilled team gets your job done right the first time. 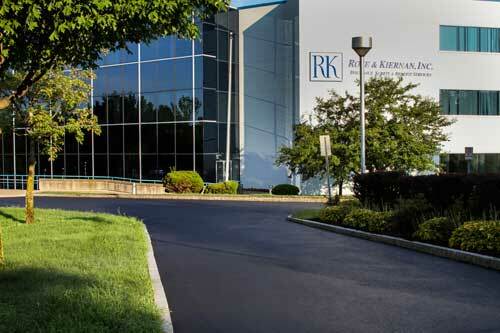 We provide asphalt pavement services for all residential and commercial projects. 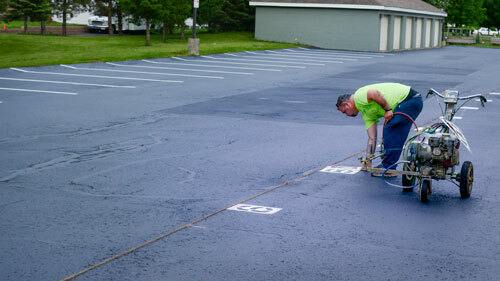 Protect and extend the life of your driveway or parking lot with professionally applied sealcoating. 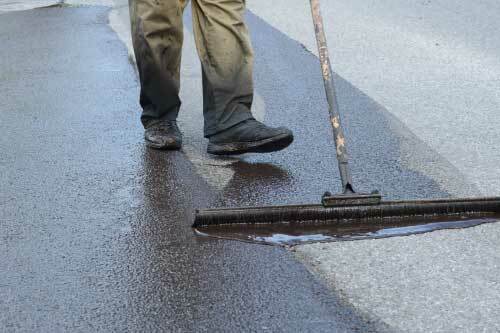 Fix cracks in your pavement right the first time so they do not become huge problems down the road. From small cracks to large potholes, we've got you covered. Beautiful transitions from your pavement to your entrance, as well as new hardscaping for patios and other uses. Great planning makes all the differnce for long lasting durability. Choosing a reputable contractor can be challenging. Will they be around after you have payed? 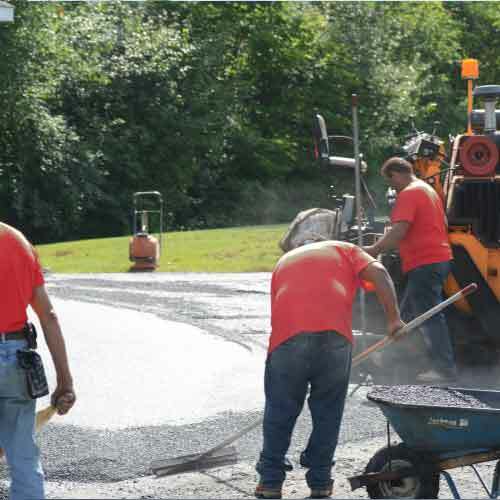 We have been paving the Capital region since 1991 and have 8000+ customers that trust us with thier pavement needs. Your satisfaction is extremely important to us. 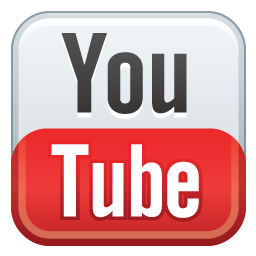 We listen to each customer, and strive to provide outstanding service at reasonable prices. Tired of loosing countless hours shopping for great deals while feeling uncertain if your truly getting what you paid for? Let us give you a fair quote for quality work with quality materails. No gimmicks, coupons, and specials; just great service delivered consistently year after year. Over 8000 Customers Trust Smith's 783Pave. Nice job with our driveway! Thank you for completeing it on time and at a reasonable price. These guys are awesome!! Especially Eric who drove the CAT. He did a marvelous job, knows what he is doing and shows that in his response to a question and direction he gives the rest of the team. Very happy with the woth done by the Smith paving team. The wwork was done around my schedule and in a very professaional manner. Not only did the owner of the company come by to check the work after it was done, but I recieved a call from Mr. Bazar to make sure I was happy with the work that was done. Very satisfied!!!. Smith's 783Pave brings over 20 years of experience to every project. We have proudly served over 8,000 customers in the New York capital region. 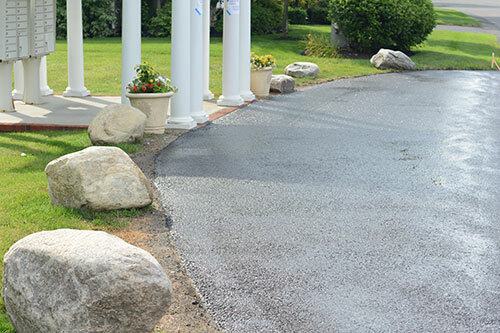 We are the most experienced asphalt paving company in the Albany region, and our dedication to providing quality service has earned the trust of our residential and commercial clients. Give us a call today and let us show you how our skilled team gets your job done right the first time. We understand that your pavement is a important to you and you want your investment to provide you years of satisfaction. 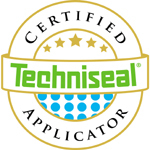 We put the same level of attention and respect into each project, and select the highest level of materials to provide you years of trouble-free performance. Often the difference between a quality and inferior pavement in below the surface. Many contractors will compromise on site preparation and sub surface steps because they will be long gone by the time you realize the problems. 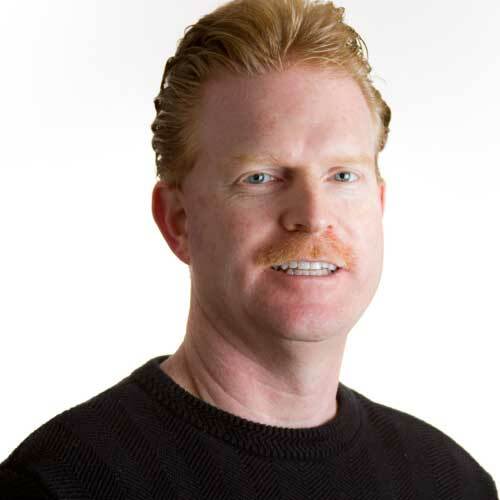 We have been here for over 20 years and have earned our reputation thru real quality. Call us and learn more about the differences that set us apart from the rest. 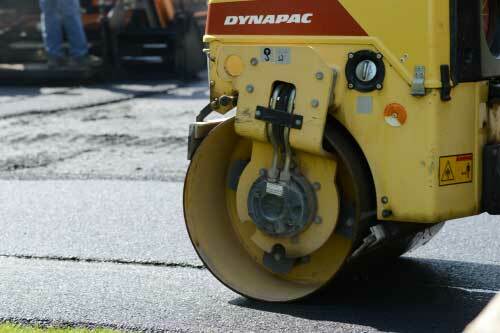 783-PAVE is an asphalt pavement contractor servicing the Great Capital District region of Albany, New York. 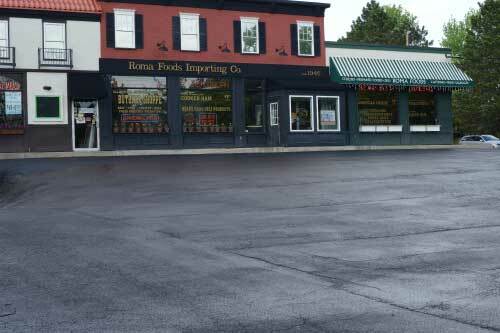 We offer the best service available for all your commercial and residential asphalt needs, at competitive pricing. 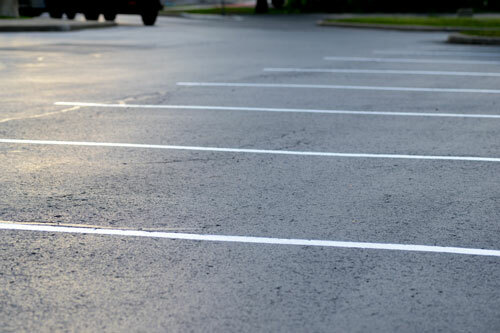 We specialize in all aspects of paving, and pavement repairs including new driveways, parking lots, roadways, repairs and resurfacing damaged and worn pavement. 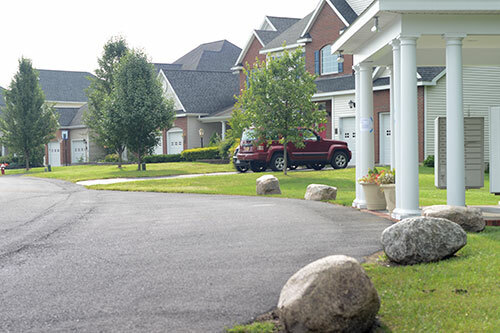 Whether you have a small home driveway in need of attention, or a commercial parking lot, or apartment complex, we are ready to provide comprehensive services to meet your needs. Albany NY's most trusted paving company for 22+ years. Find out why over 8000 customers continue to trust us for all paving and ashpalt maintance needs.